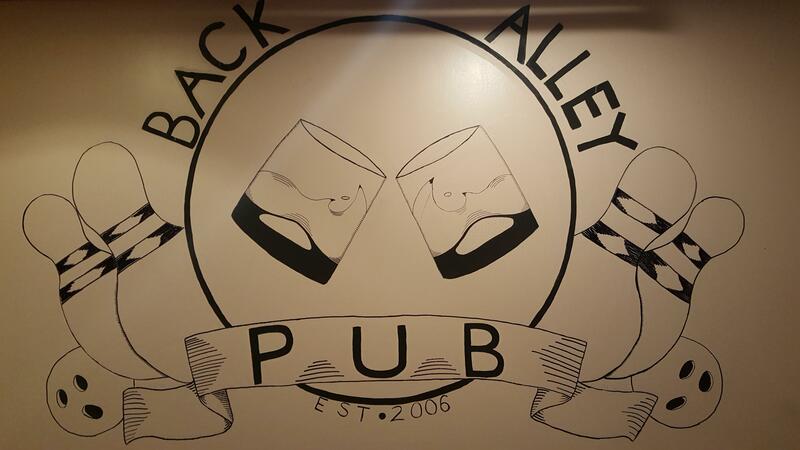 The Back Alley Pub is located inside Walnut Hill Bowl. Featuring 17 beers on tap, HD televisions, Surround Sound, and a giant projector screen, it's the place to be to watch the game. We have seasonal drafts, tons of bottled beers to choose from and a brand new pub menu. Come check us out!